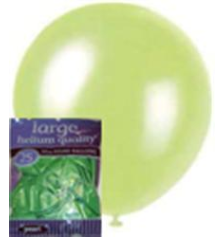 Penrith Party Hire have a large range of balloon colours for you to choose from. 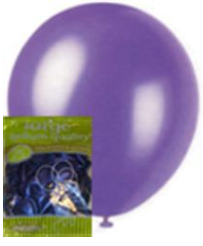 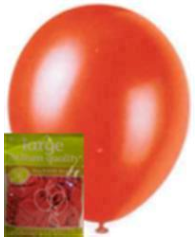 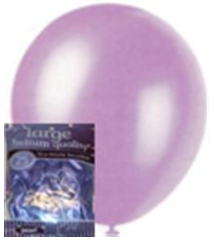 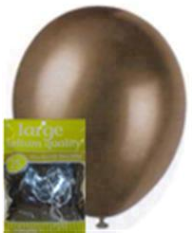 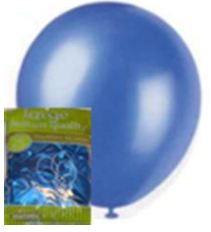 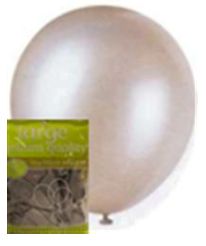 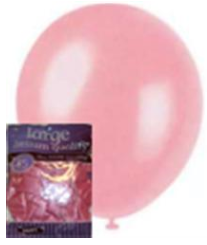 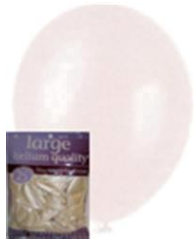 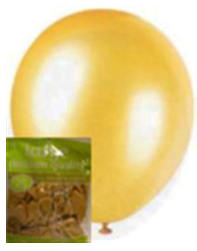 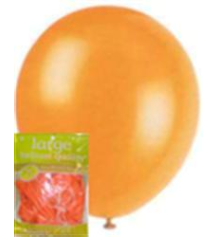 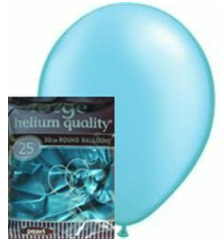 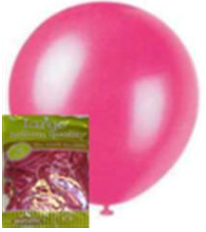 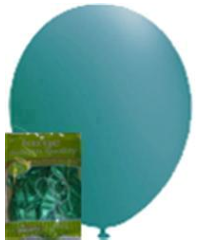 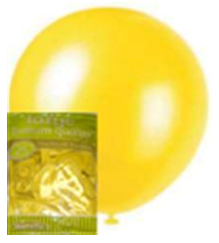 The balloons are in packets of 25’s which is convenient if you are choosing a small helium kit say for 50 balloons as this allows you to choose up to two colours to enhance your colour scheme of your function. 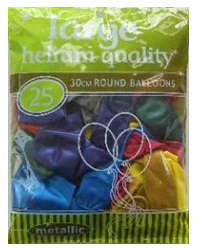 Ribbons can be chosen to suit (as close as possible) the balloon colours or you may want to choose a contrasting colour.